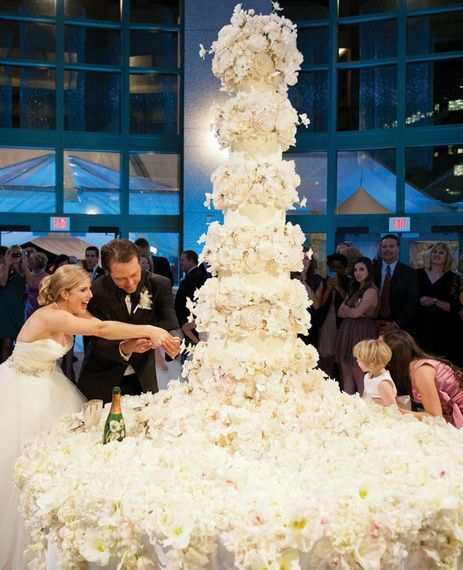 Huge weddings call for huge wedding cakes. 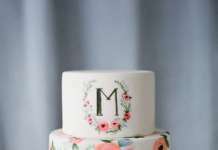 Even if you’re only planning to have an average-sized wedding cake, it’s still super fun to check out some of the massive cakes ordered by other brides. 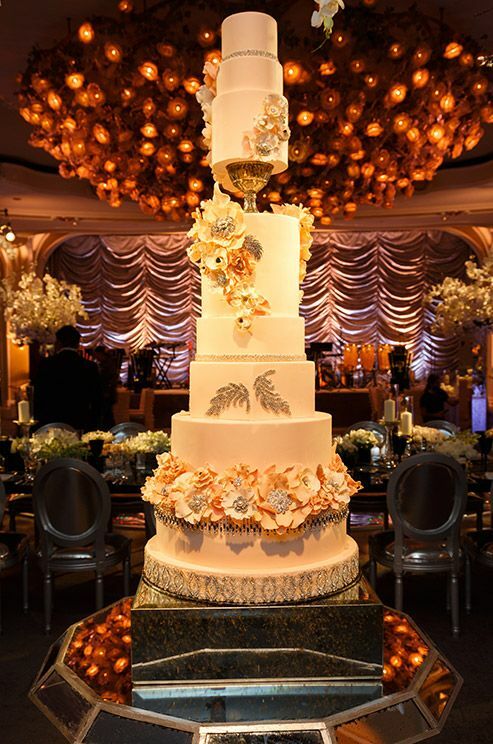 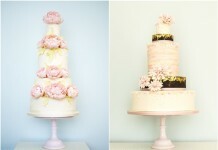 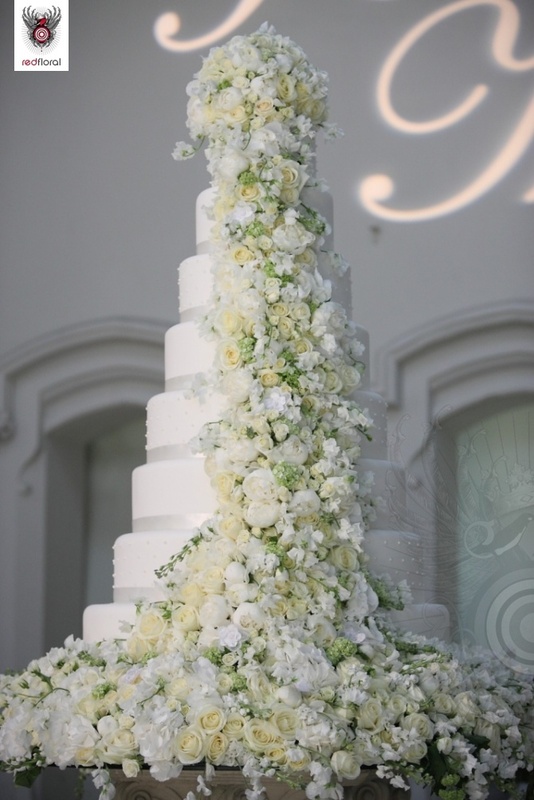 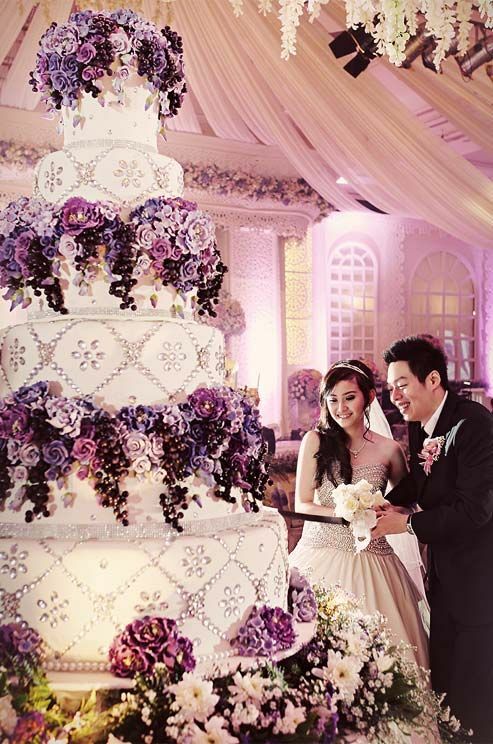 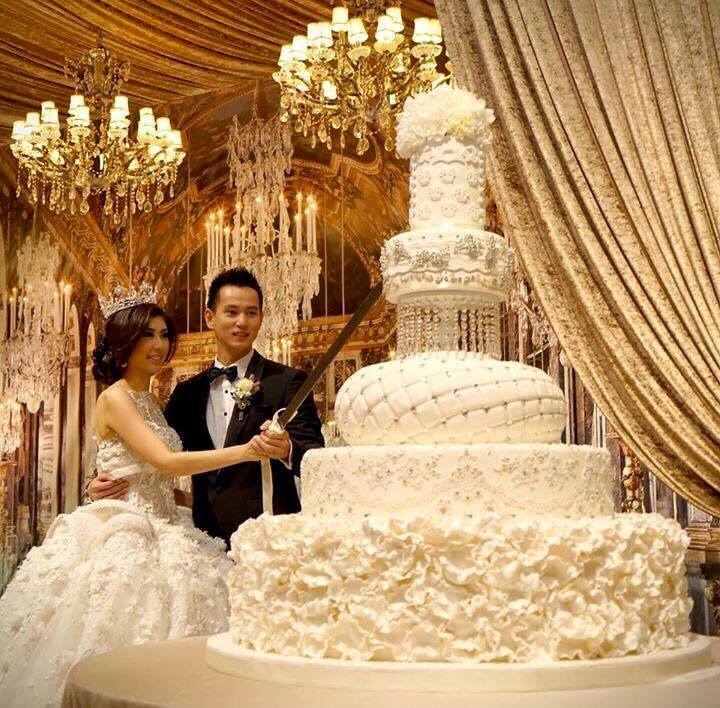 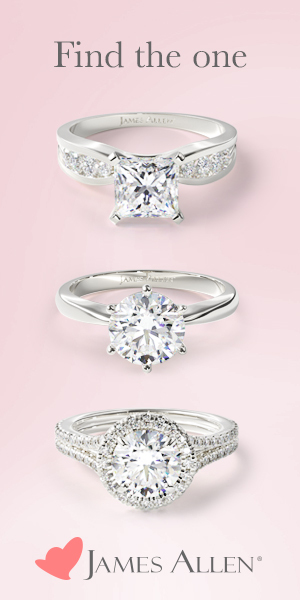 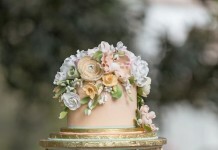 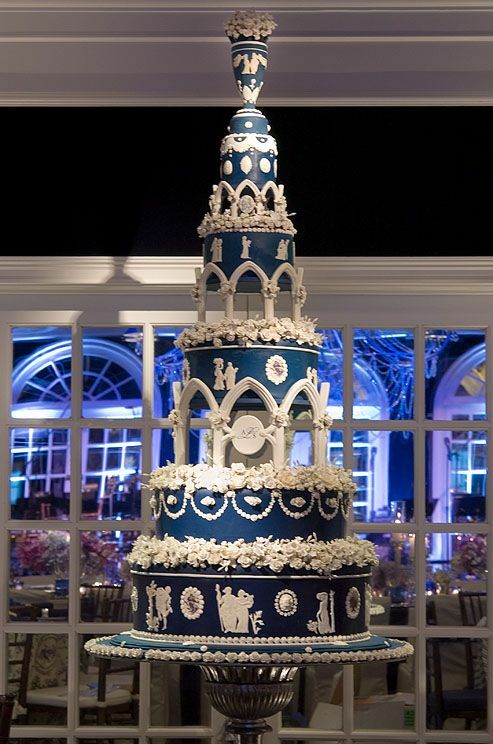 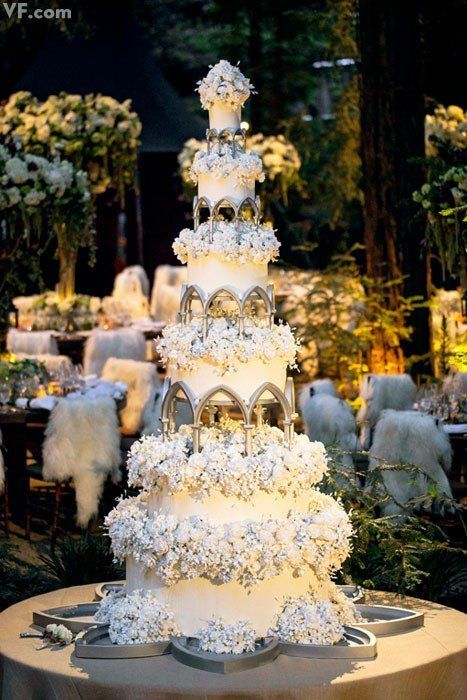 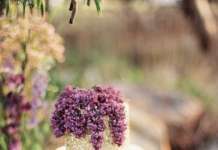 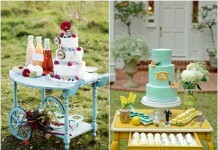 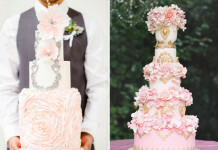 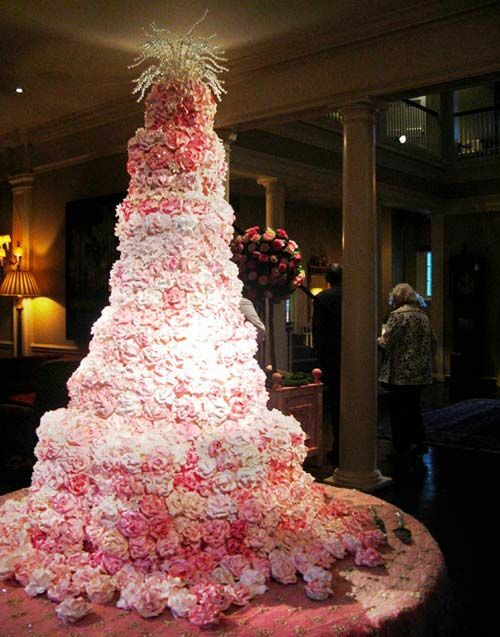 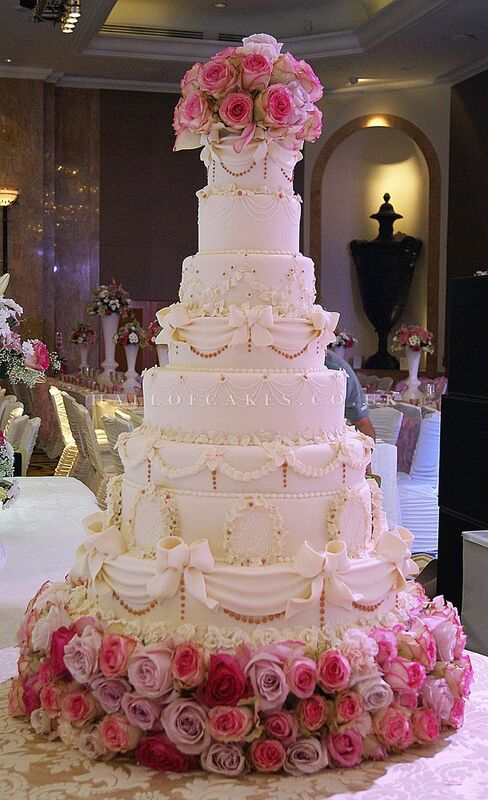 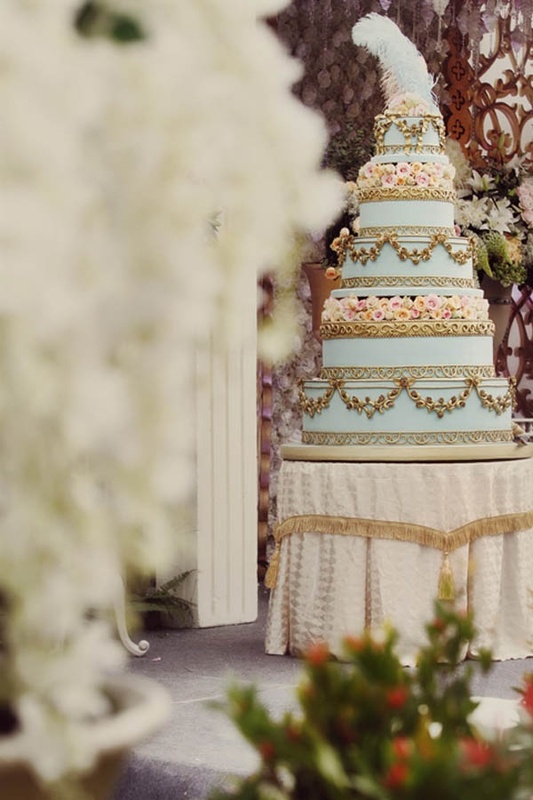 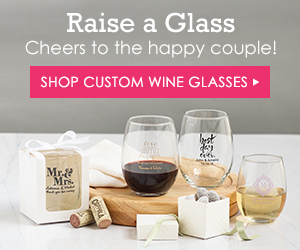 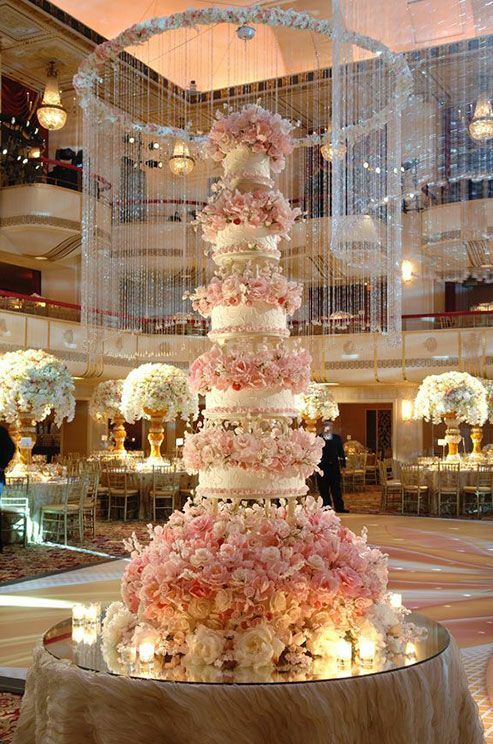 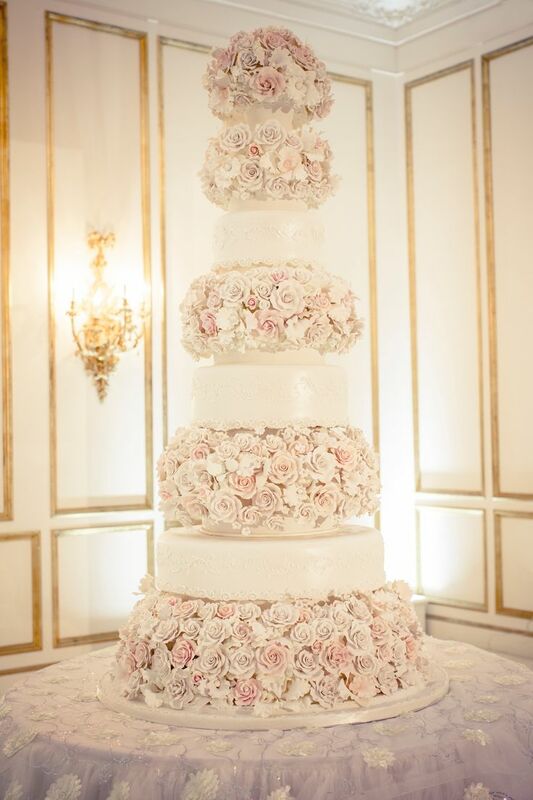 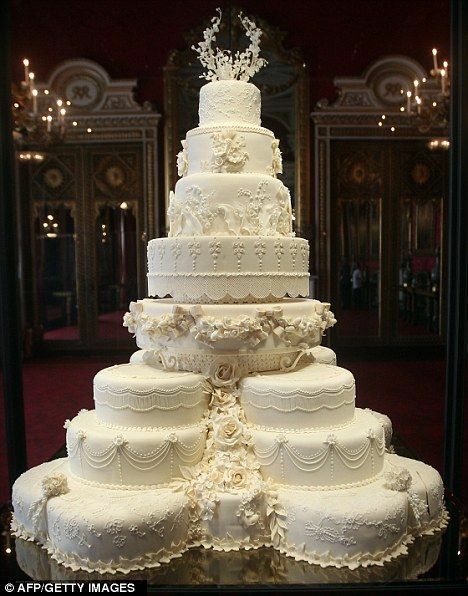 Take a look at these huge, beautiful wedding cakes!